FreeTaxUSA (and it’s partner company, TaxHawk) have emerged this year as a top contender for best bargain tax software. The tax software still costs money (unlike the totally free tax software from CreditKarma), but it’s a very cheap solution with enough usability for all but the most complex filers. Looking for a decent software that provides audit assistance protection at a low cost? FreeTaxUSA may be the right software for you. Here’s what you need to know about the software. Who Should Use FreeTaxUSA 2018-2019? FreeTaxUSA has both a semi-guided and self navigating option. For the most part the semi-guided option uses a question and answer style navigation that allows users to quickly determine whether a section applies to them. The questions aren’t as well phrased as H&R Block, TurboTax or TaxSlayer, but the questions still get the job done. 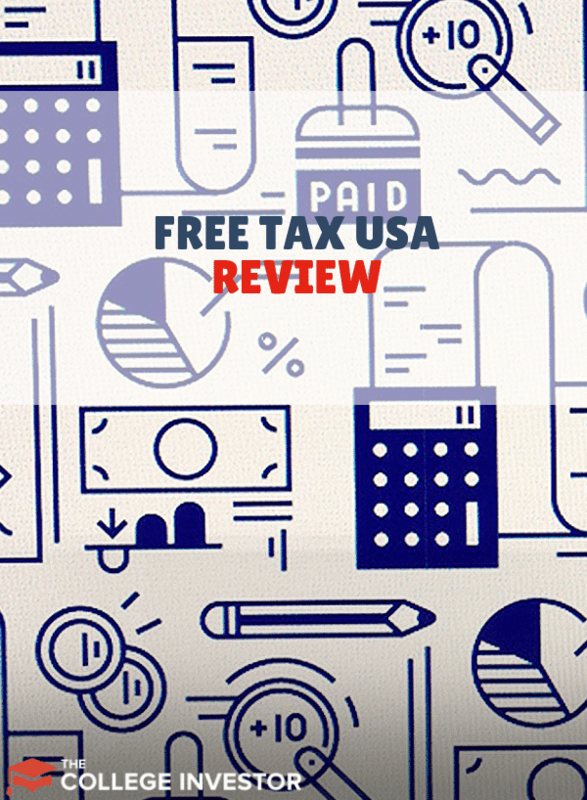 Where FreeTaxUSA really shines is their top of the page navigation system where you can dig into and edit personal information, income, deductions, credits, miscellaneous, summary, and state information. The navigation system uses green and unfilled checkmarks that help users see which parts of the software they haven’t worked with yet. Users can also review (and navigate through the software using the hyperlinks) using the section summaries. This is also where users can compare this year’s return to last years to catch major errors. 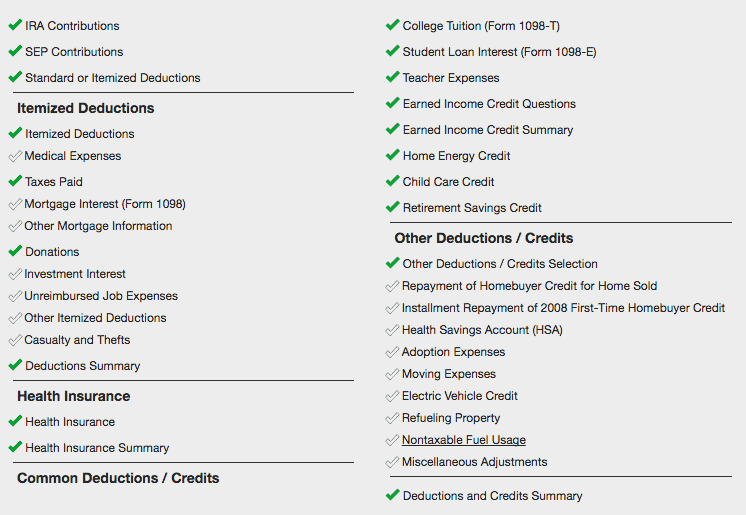 If you ever get caught in the navigation, FreeTaxUSA has a “Where do I enter?” widget on the sidebar. This widget provides a list of every retirement investment plan, business expenses, deduction or credit that you can think of, with links embedded so you can go right to that topic in the software. Anyone who wants to enter information as they get forms from employers, banks, etc. will appreciate this feature. 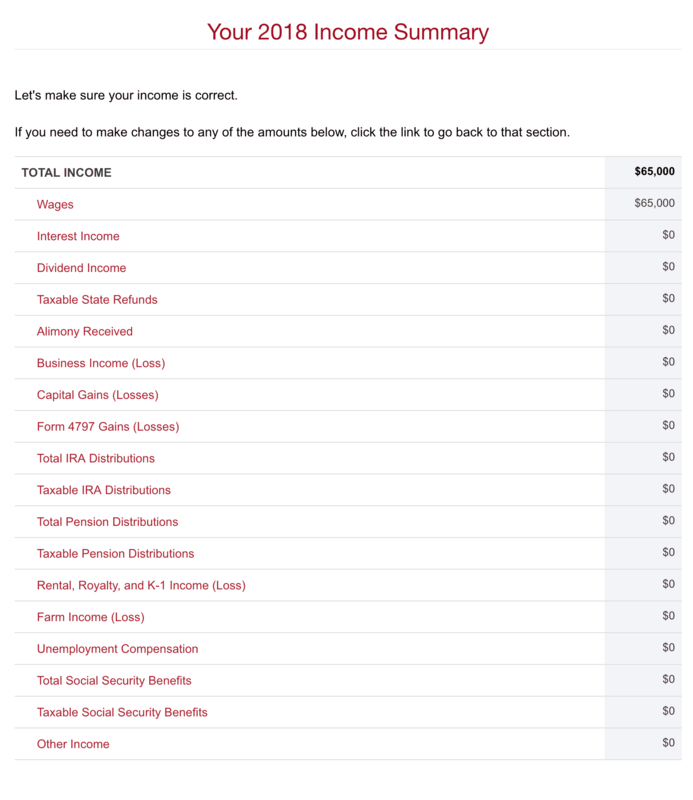 FreeTaxUSA is loaded with help icons, well written articles, and straightforward information. This makes it easy to dig into details and figure out the technical details that other tax software systems gloss over. FreeTaxUSA is especially appropriate for landlords and business owners who need to use the depreciation and amortization schedules, and will especially appreciate the information that the software provides. Unfortunately, FreeTaxUSA still doesn’t have any form importing options. This makes the software unusable for active traders (and possibly some dividend income investors too). People who own more than two or three rental properties may find the interface cumbersome. And compared to sites that let you snap a picture of your W-2, it seems a little clunky to type in all the information on your forms. 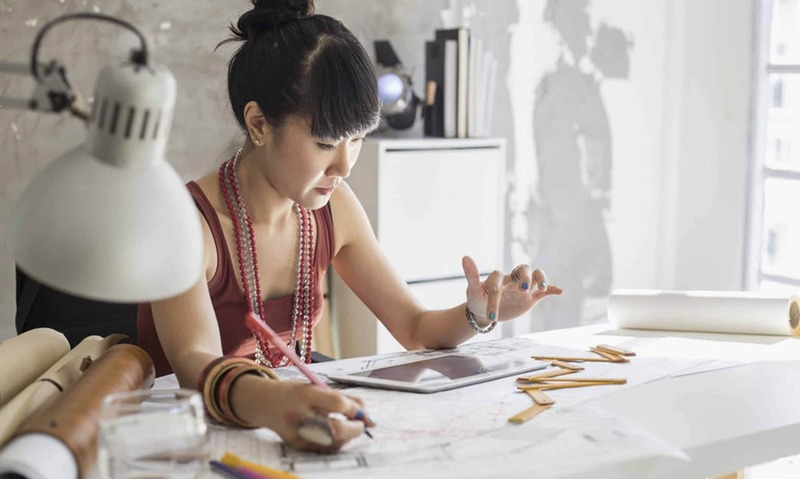 Some business owners (including side-hustlers) may deem that the lack of importing is a deal breaker. In those cases it makes sense to choose a more expensive software like TurboTax or H&R Block. FreeTaxUSA does a great job integrating their concise and helpful knowledge articles throughout the software. Without fail, it is easy for users to find relevant information on the sidebar or in a question mark bubble in the software. For more complex topics FreeTaxUSA links out to the IRS website. Linking out to the IRS website is a small weakness in the otherwise high-quality knowledge article area. The site does have a small tax reform summary page for info on the new tax law being implemented this year. But it’s not as detailed as sites like H&R Block and TurboTax. The help center does have some decent articles on different aspects of the tax reform, but it helps if you know what you’re looking for there. In addition to articles, Deluxe tier users can access a tax specialist using chat support 9 AM to 9 PM Monday through Friday. FreeTaxUSA has just two pricing tiers. These are accurate as of March 15, 2019, when FreeTaxUSA raised their prices. Their “Free” service costs $0 for Federal and $14.99 per state filing. The Deluxe tier costs $6.99 plus $14.99 per state filing. The free service includes all the major tax forms and access to email support. However, the Deluxe tier provides live chat support (from 9 am to 9 pm eastern, Monday to Friday); the ability to file unlimited amended returns; and Audit Assist Protection. Audit Assist Protection means you’ll get one on one attention from an audit specialist if the IRS audits you. This could be a helpful insurance plan for people that are filing complex taxes for the first time. I recommend FreeTaxUSA Deluxe to many business owners, side hustlers, and small landlords. People in these groups will appreciate the low cost, easy to use interface and the Audit Assistance Protection. People who have a lot of information to enter (especially active traders and dividend investors) will find the software too cumbersome to use. Outside of Credit Karma (which does not offer live chat support), FreeTaxUSA is the best bargain for complex filers. Simple filers may want to use H&R Block’s Free Plan for a better user interface at a lower cost. In 2018, FreeTaxUSA should be on the short list for consideration for most tax filers. Have you used FreeTaxUSA? Let us know your thoughts! FreeTaxUSA 2017 is a great bargain tax software option for business owners, side hustlers, and small landlords that don’t need navigation. I don’t agree. I have about 15 stock sales for the year and I did not think it was very difficult entering the trades. I have not seen the finished product at this early date but I’m assuming all will be fine. When we say a active traders or dividend investors – we’re talking 100s of transactions (not just 15, which is small). Also, individuals who use a robo-advisor with tax loss harvesting (like Betterment or Wealthfront) who may end up having 100s of transactions as well. These individuals end up with multiple pages of transactions to enter which can be very challenging to do manually and could lead to errors.